Maui&apos;s leading florist & wedding floral designer. 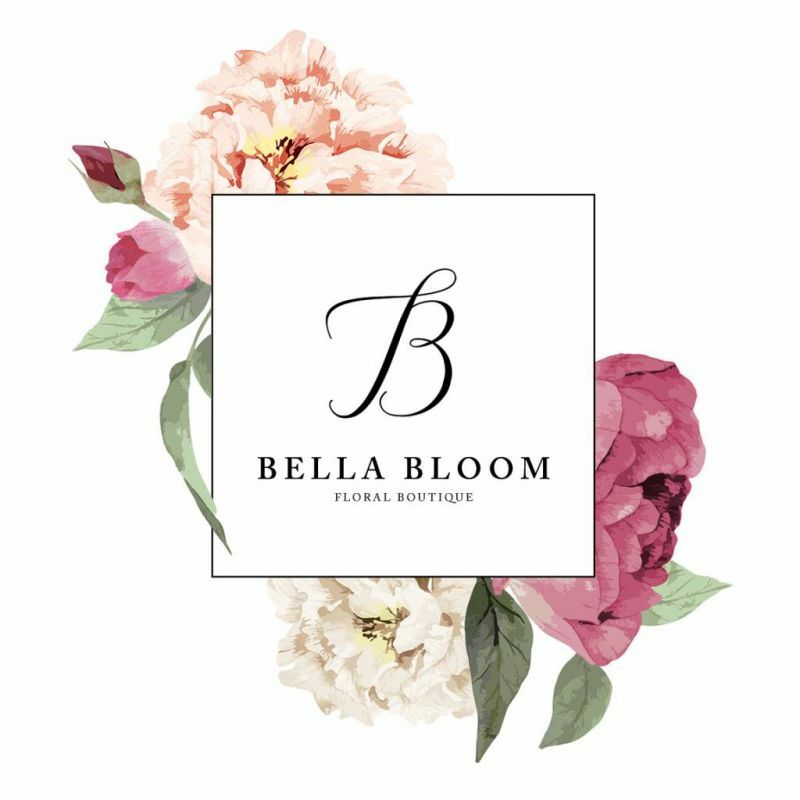 Bella Bloom is a full service flower shop, specializing in wedding and event florals. Established in 2007, we have grown into one of Maui’s leading florists and wedding flower specialists. Bella Bloom is a unique Maui florist as our boutique in Wailea provides an incredible location for brides to come and plan all of their wedding florals and decor. Our boutique also allows us to create and deliver modern arrangements for any special event or occasion. “With a background in visual display, I was always drawn to finishing touches and details. Flowers always seemed to be just that-the finishing touch that made a design complete. Moving to Maui from Vancouver, I instantly admired the floral beauty the island gifted it’s residents. With no full service floral shop on the island, I decided to fill that niche – creating Bella Bloom Floral Boutique. I wanted to create a space that inspired brides, and allowed them to be involved in their floral process. I am proud to offer fresh flowers, a creative floral design team and a collection of home goods, gifts and many local creations.